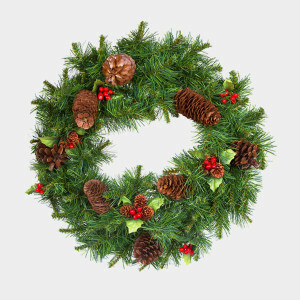 Artificial wreaths should not be recycled. Donate them or throw them away if you’re not planning to reuse them. If it’s too dangerous or difficult to remove all of the wiring, toss the wreath in the trash. Wiring is not biodegradable, so it cannot be recycled with live wreaths as green waste.